In Pain? Get relief today! 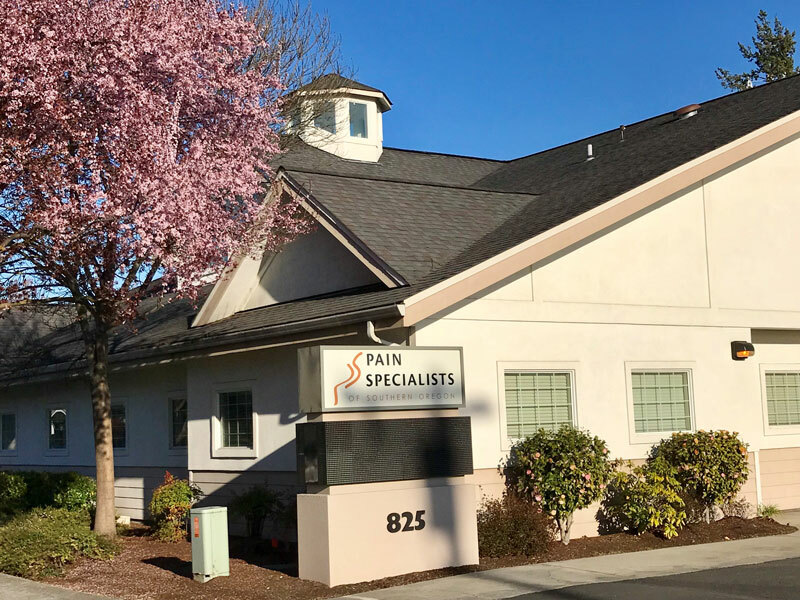 © 2019 Pain Specialists of Southern Oregon.